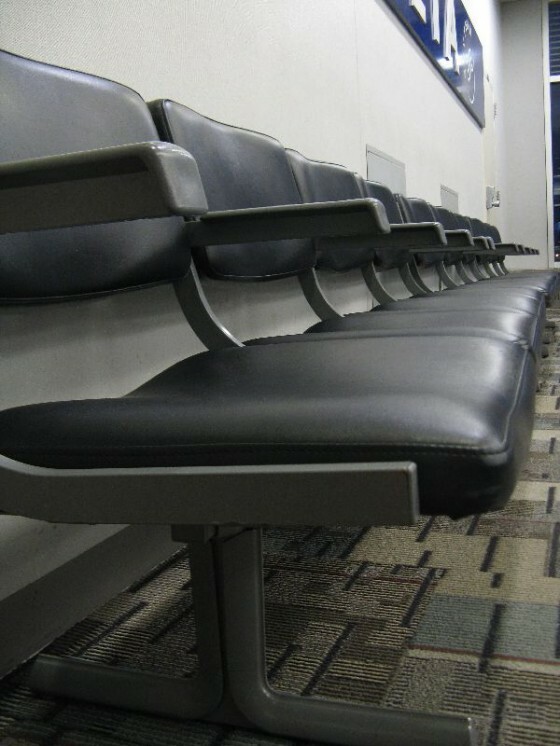 Flying standby is definitely a great benefit of working for an airline, but it comes at the price of some challenging, nerve wracking, nail biting days spent in the airport, wondering when you will get home. Today started with a 5:00am taxi ride to the Porto airport for a long day of flying standby. 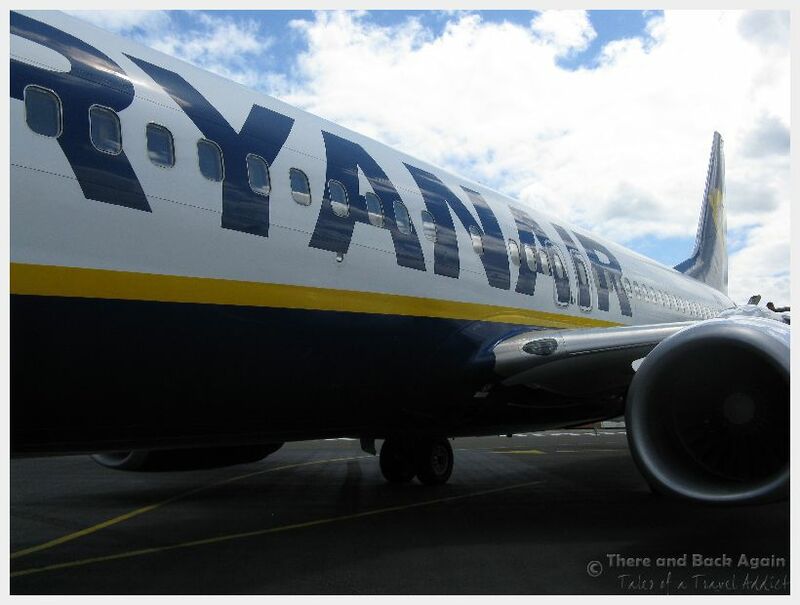 The Ryanair flight to Madrid proceeded without incident (except for a minor delay, which in a grand scale of things is not even worth mentioning). This is where our luck started to deteriorate. The seats on the plane back to our chunk of soil that had been so obviously available just two days previous had evaporated like the last drop of water in a desert, leaving us and other standbys baffled and stuck. Our initial thoughts were tending towards trying to stick it out and seeing if the backup cleared in a couple of days, but further information gathering at the departure gate made us change our minds. We found out that there had been other people trying to get out of Madrid on Standby status for 6 days, and that despite the availability that I was seeing on my computer, both daily flights out of Madrid back to the US on our airline have been full for the last month. The inevitable conclusion was that if we were both going to make it back in time for work, we had to get out of Madrid fast and get to a city with better flight options to get us home. We laboriously searched the internet for other cities that would yield better results and ways to get there. 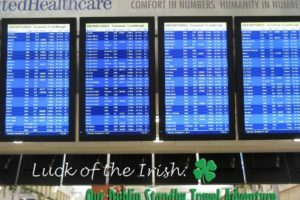 We scoured the websites of all of the low cost air carriers that fly out of Madrid and analyzed the prices and possible destinations against the number of seats available to go home from those places. After many hours of deliberations, we settled on flying into Paris (it looked like it had space, and as a bonus we hoped to fly direct back to Minneapolis) and booked a last minute ticket on Vuehling air 4 hours before the flight. I am currently squished into a ridiculously small seat that luckily only cost me $150. I had to sacrifice so that my much taller companion could have the last exit row seat (I am uncomfortable, but he would have been miserable) 26,000 feet up and heading for Paris, where we are going to try our luck at the standby travel game again tomorrow. Flying standby really is like an elaborate game of gambling with a plethora of complicated variables that can change on a minute to minute basis. How is the weather? 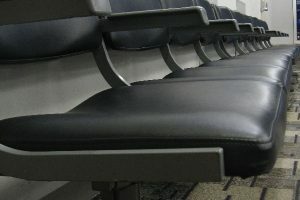 Is a flight going to cancel this afternoon that could affect the number of seats on my flight? How large is the airplane? If I get to the next city, what are my chances of getting stuck there? Is that family ahead of us on the standby list going to split up or stay together? Making a choice about which flight to stand by for is half evaluating these constantly shifting variables and half a choice made with gut instincts that get more finely honed with time. Did we make the right choice this time? Only time will tell. Ugh…hate when this happens. Sometimes I ask myself why didn’t I just pay the extra $$$? But when it works out, it’s awesome. Yeah, making the system work is a little bit of a learning curve, but it can save SOOO much money!